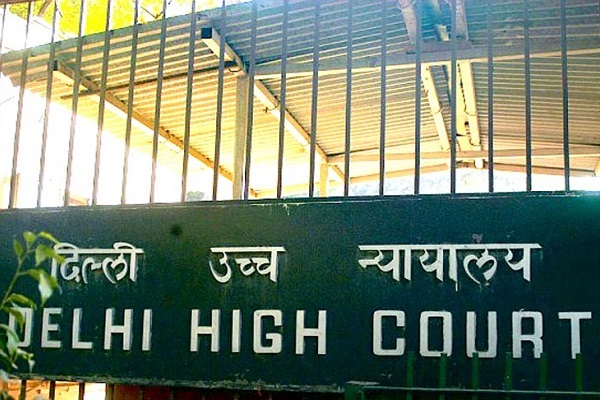 THE Delhi High Court has ordered North Delhi Municipal Corporation (NDMC) to pay a sum of Rs. 10 Lakh as compensation to the parents of a 13-year-old boy who was electrocuted while at play in a public park on July 12, 2010. The child had died after receiving electric shock from a metallic fencing erected around a high mast pole in the park. The incident took place when the minor was playing at Shiv Park, Punjabi Basti, Baljeet Nagar, Anand Parbat Area near his residence. The Court has directed the municipal body to deposit the said amount along with interest within six weeks. An FIR was registered and charge sheet was filed against the municipal body for causing death by negligence and hurt by endangering personal safety of others under the Indian Penal Code. The HC has held NDMC primarily liable to pay the compensation but has stated that it is at liberty to initiate proceedings against the Delhi Urban Shelter Improvement Board (DUSIB), BSES Yamuna Power Ltd or any other agency after making the payment to the boy’s parents. The NDMC had alleged that the accident might have taken place due to the accumulation of rain water in the park and leakage in the earthing of the main lines. Earlier, in a similar case of death of a 14-year-old boy due to electrocution in a public park, the Delhi HC had held that the victims of state’s negligence cannot be denied compensation because of a dispute between government agencies as to who was negligent.